In October of 2017, we held our second annual Legends of the Fly charity slam tournament to benefit Project Healing Waters. 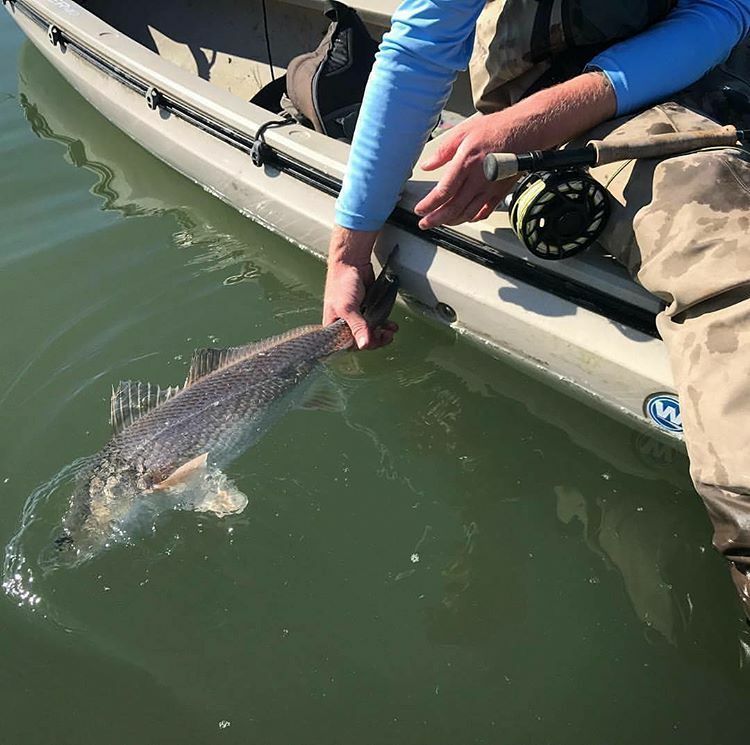 Building on the previous year’s success, we registered 28 teams ( 5 youth and 23 adult) with anglers fishing from paddleboards, kayaks, and motorcraft. We also had 7 PHW veterans participate as well as 3 college teams representing James Madison University, Virginia Tech, and Hampton-Sydney College. 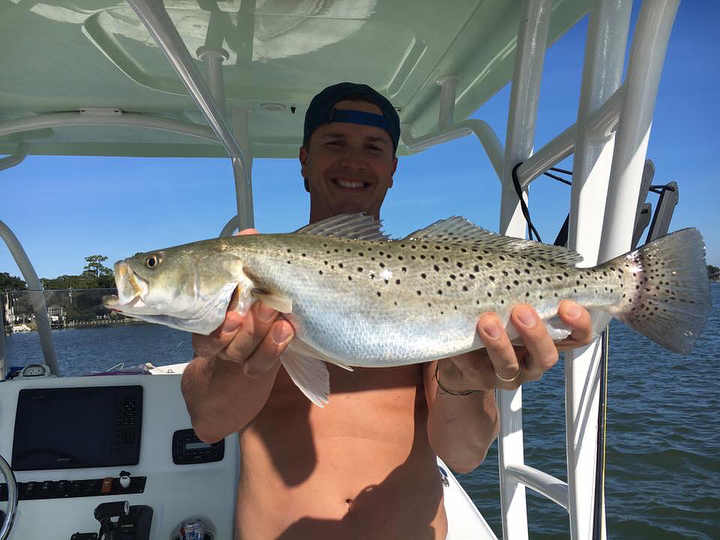 With a date later in October, we swapped stripers for flounder to make the slam and five teams were able to catch a striper, speckled trout, and redfish. We had a great after-party and the raffles raised $6,800 for Project Healing Waters Fly Fishing.